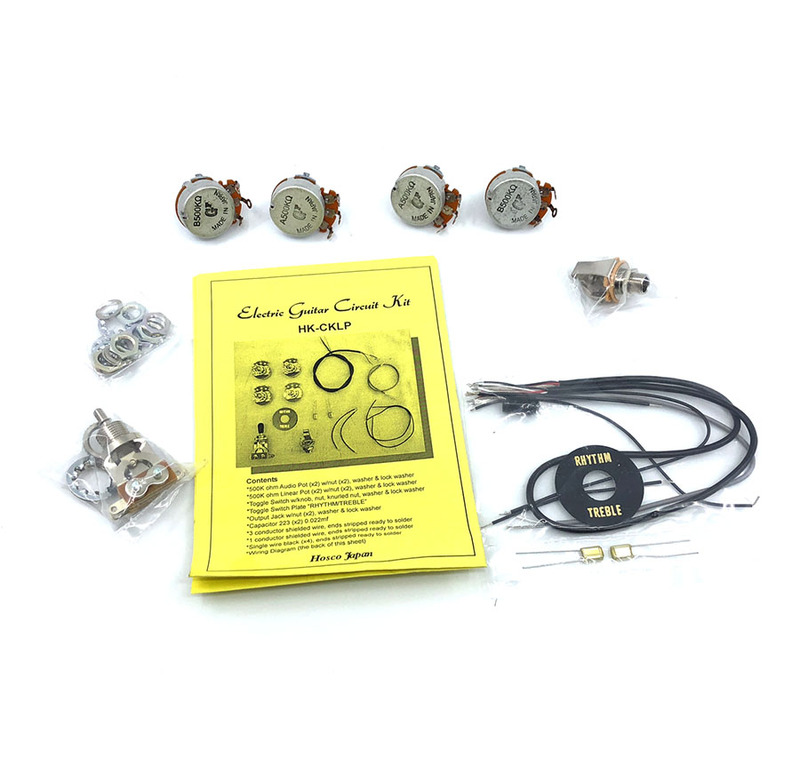 This Hosco high quality circuit kit includes is a replacement for your Les Paul type guitar. Have ordered 2 so far – 3rd in cart for next build. Perfect upgrade for kits at a great price. If upgrading pickups then this is a great option if on a budget. All kit purchases going forward will always have one added.